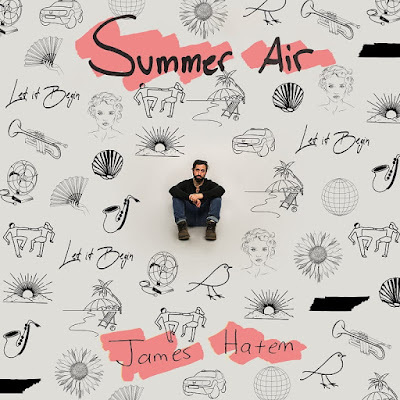 Home / brand new / brand new artist / James Hatem / música / James Hatem Unveils New Single "Summer Air"
James Hatem Unveils New Single "Summer Air"
Time for some feel-good music. 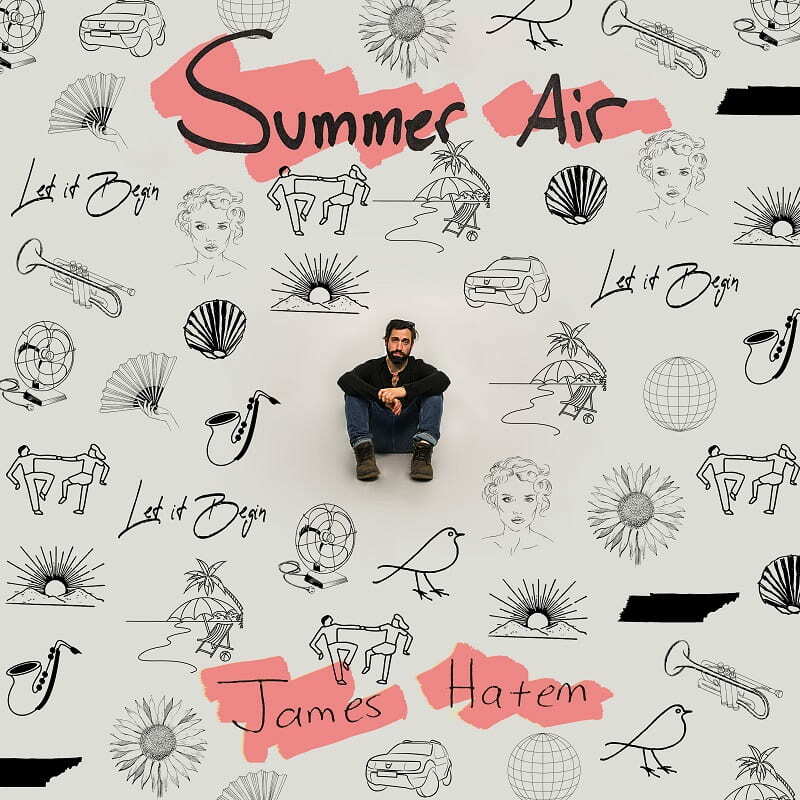 Nashville-based singer-songwriter James Hatem has just unveiled his brand new single Summer Air. This song gave me an instant mood change after the very first listen. The feel-good, relaxed vibe of the song is highly infectious and I just can't help but feeling awesome and grooving to this beat. Really enjoying his smooth vocals and the song has a great energy with a mix of Blues and Jazz with an addictive summery vibe. If you're into acts such as Jason Mraz, Zac Brown Band and John Mayer then you'll love this song. Stream it below!